Pick you up from your hotel in Beijing and transferred to Beijing West Train Station, then take the overnight soft sleeper train K1363 (22:06-07:44) for Luoyang. Upon your arrival in Luoyang at 7:44 am, meet our tour guide at the exit of the train station. You may have breakfast on the train or ask the tour guide to take you to a restaurant for breakfast (pay by yourself). 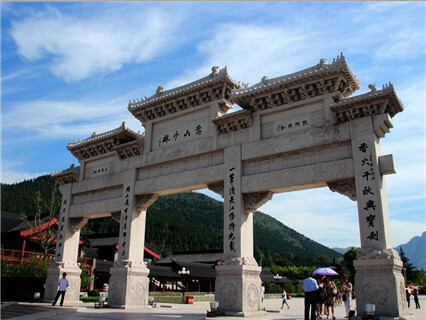 After breakfast, drive about 1.5 hours to Shaolin Temple, which is about 80 km away from Luoyang downtown. 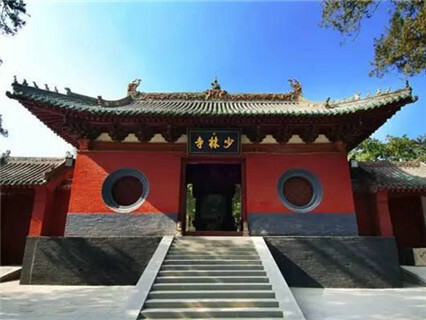 -The Shaolin Temple: located in Dengfeng County, Henan Province, famous for Shaolin wushu (martial arts), built in 495, the 19th year of the reign of Emperor Xiaowen of the Northern Wei Dynasty. The Shaolin temple has many legends and mysteries surround it. The origin of martial arts, the origin of kung fu surround the vague mysteries of the Shaolin Temple and the shaolin monks. Have lunch and then head for Longmen Grottoes. 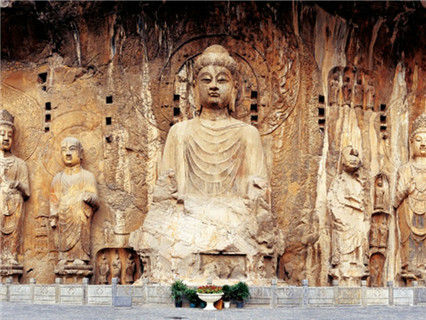 -Longmen Grottoes: The Longmen Grottoes were first sculptured and chiseled around 493 AD when the Northen Wei Dynasty moved its capital from Datong to Luoyang. 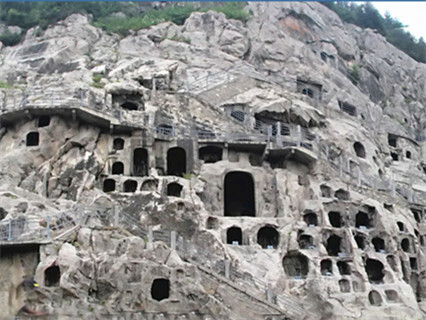 It took more than 400 years to complete the entire construction of Longmen Grottoes. 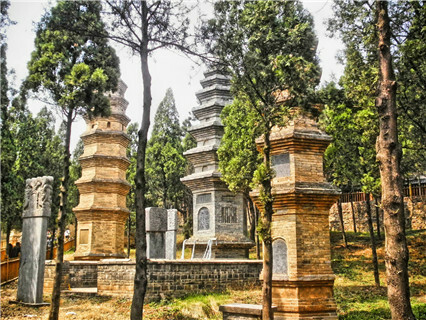 It contains the largest and most impressive collection of Chinese art of the late Northern Wei and Tang Dynasties (316-907), entirely devoted to the Buddhist religion, represent the high point of Chinese stone carving. After the tour, be transferred to Luoyang Train Station and take overnight train K270 (19:20-05:34) for Beijing. Arrive at Beijing West Railway Station in the early morning and make your own way to hotel or airport. Pick up and drop-off from your hotel and Railway Station. Air-conditioned car, van or bus. Entrance tickets of the attractions as listed. Train tickets mentioned in the itinerary. Tips for tour guide and driver. 1. You can book online or by email, tell us which hotel to pick you up, then receive our confirmation email. 2. When you arrive in Beijing, our tour guide will call you the night before the tour, if you are not in hotel room, we will leave a message in your room, to inform the time to pick you up in the next morning. Reply : .You'd like to visit Peony Garden twice(once in Luoyang and once in Heze), right? And you will arrive in Luoyang on Apr 10th and leave Xian on Apr 23nd, right? Would you like to visit other cities also?Awaiting your reply. We are a leading travel company based in Beijing China, we serve more than 40000 travelers from worldwide every year. As one of the biggest supplier in China, we partner with agencies worldwide. We were endorsed by New York Times Travel Supplement as a reliable China travel agency. more..